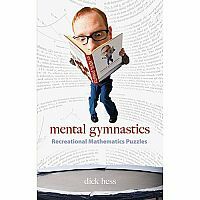 These brand-new recreational logic puzzles provide entertaining variations on Gödel's incompleteness theorems, offering ingenious challenges related to infinity, truth and provability, undecidability, and other concepts. 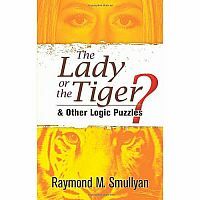 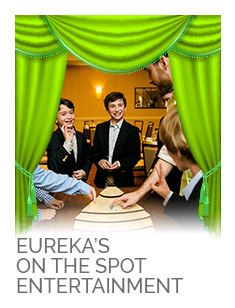 Created by the celebrated logician Raymond Smullyan, the puzzles require no background in formal logic and will delight readers of all ages. 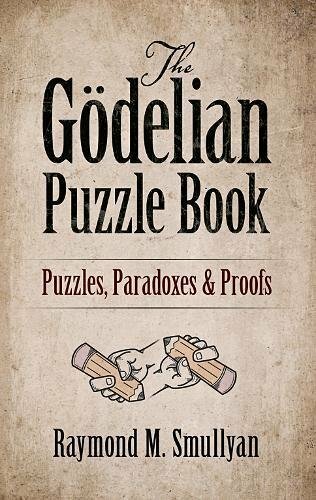 The two-part selection of puzzles and paradoxes begins with examinations of the nature of infinity and some curious systems related to Gödel's theorem. 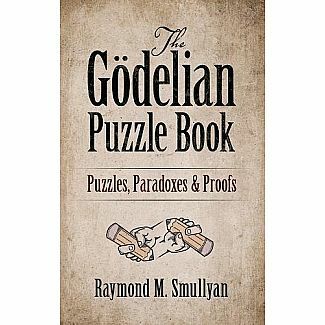 The first three chapters of Part II contain generalized Gödel theorems. 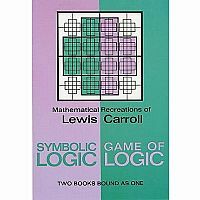 Symbolic logic is deferred until the last three chapters, which give explanations and examples of first-order arithmetic, Peano arithmetic, and a complete proof of Gödel's celebrated result involving statements that cannot be proved or disproved. 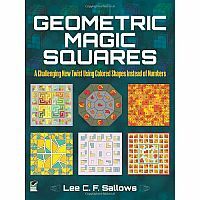 The book also includes a lively look at decision theory, better known as recursion theory, which plays a vital role in computer science.